Nobody messes with the Beastie Boys—not even if that somebody rakes in billions of dollars a year by selling energy drinks to X-Games enthusiasts. The long legal battle between the iconic rap group and Monster Energy has finally reached its conclusion, with the Boys quite a bit richer than when this fight began. 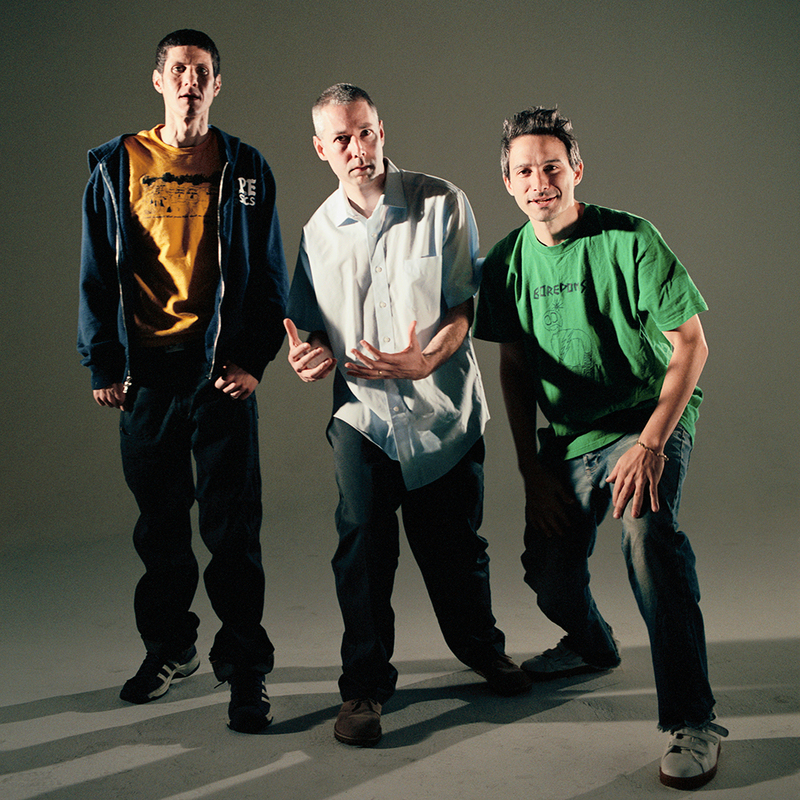 The Beastie Boys and Monster Beverage Corporation have been at odds since May 2012, when the massive energy drink maker used some Beastie Boys songs in a promotional video without the group’s approval. They weren’t even deep cuts. The video featured “Sabotage” and “So What'cha Want.” How obvious can you be? Around this time last year, the seminal rap group won a $1.7 million verdict from Monster, but the group’s lawyers argued that legal fees would put a serious dent in that settlement, stating that “absent an award of attorney’s fees and costs, plaintiff’s success at trial would become a Pyrrhic victory.” The legal team asked for an additional $2.4 million to cover their costs. Hell, you can’t blame them for asking. The judge determined that legal fees far in excess of the actual settlement seemed a bit ridiculous, humorously commenting that the rappers “opted to pay for, and received, the Cadillac Escalade, not the Honda Civic” of legal help. Instead, he decided Monster should pay an additional $668,000. All this means is the next time you decide to have a Monster Energy drink, you know the money is going to a good cause.